Great location in a desirable neighborhood above the college. This three bedroom, two bath single story home allows you to bring your creativity and design skills to make it your own! !Hardwood oak floors throughout most of the home, and spacious back yard. 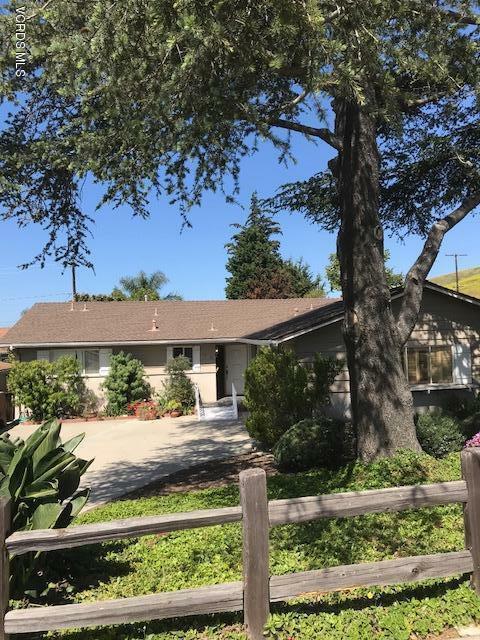 Walking distance to Arroyo Verdi Park, Ventura College and Foothill High School. Close to medical services and shopping. Sold by Melody O'leary BRE#00910941 of Berkshire Hathaway Homeservices California Properties. Listing provided courtesy of Dan Tapia DRE#00910941 of Berkshire Hathaway Homeservices California Properties.